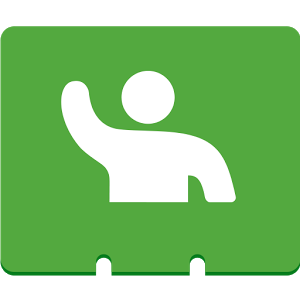 Google's burgeoning live how-to service, Helpouts, got a brand new version of its Android app yesterday, bringing it up to version 1.3. The service, for those unaware, pairs those who know how to do things with those who do not know how to do things, connecting the two over video. Those doing the helping can charge or offer their insight for free. At any rate, the updated app offers users improved Helpouts listings, the ability to share Helpouts, refer friends, and manage referrals. There’s no denying that the switch to Broadcom’s Bluetooth stack in Android 4.2 has created some stressful situations for frequent users of the short range networking technology. 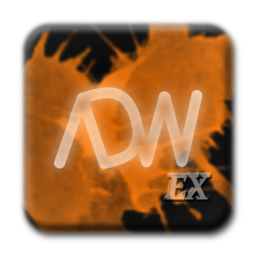 The added attention also raised awareness for some features that are woefully lacking in the OS, something that other OEMs have been working to resolve independently. 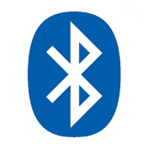 To a round of applause during the Best Practices for Bluetooth Development session, Sara Sinclair Brody announced Google will finally address two of the most popular requests. 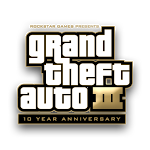 Grand Theft Auto III, the car-stealing, open world game that came to Android in celebration of the series beginning ten long years ago, got a nice update today, bumping it to version 1.3. Besides the usual bug fixes, the GTA update expands the game's compatibility to ASUS' Eee Pad Transformer Prime and the Medion Lifetab, while also adding support for Gamestop's wireless game controller, and enhanced controls for other gamepads and Sony's Xperia Play.